What’s not to love about Bordeaux – and its fabulous wines? Those interested in cruising Bordeaux usually share one thing in common: the love of wine. While you don’t have to be a total oenophile to appreciate the beauty of hills striated with vineyards or delectable French cuisine accompanying local varietals, wine is definitely the topic du jour when sailing these waters. That one should think of wine should come as no surprise. Bordeaux has been a center for wine trade for nearly 2,000 years. The Romans, who conquered the region in 60 BC, endowed Bordeaux with vineyards and wine production. Today, more than 10,000 wine-producing châteaux and 13,000 grape growers produce more than 50 appellations, many of which are world-renown and some of which are among the world’s most expensive wines. A fact that will astonish oenophiles: The Bordeaux region produces nearly 1 billion bottles of wine annually. River cruises begin in Bordeaux, which is located on the Garonne River and flows for 374 miles from northern Spain into France. The Dordogne River, also part of Bordeaux river cruises, is north of the Garonne. These two rivers meet northwest of Bordeaux and form the Gironde Estuary, which divides the Bordeaux region into Left and Right banks. This estuary stretches for 50 miles, offering portals into historic Blaye and pastoral Pauillac before emptying into the Bay of Biscay, which is part of the Atlantic Ocean. To fully appreciate this sentiment, dedicate a few hours to strolling or cycling along the left bank to enjoy Bordeaux’s beautiful architecture such as Place de la Bourse with its Miroir d’eau: a stunning courtyard water feature that essentially acts as a mirror image of the palace. A tidal phenomena called the Mascaret gives Bordeaux another distinction. The Mascaret is a tidal bore that creates waves powerful enough for surfing. River cruise ships must take precautions to avoid the brunt of these tidal fluctuations, which also dictate timetables and itineraries. To give you a sense, take a peek of this video I filmed of kids surfing the Mascaret in Bordeaux. Roundtrip voyages from Bordeaux are usually about 8 days in length. CroisiEurope, Viking River Cruises, AmaWaterways are all great weeklong options. In 2017, Scenic began offering 11- and 12-day Bordeaux itineraries, peppered with some interesting extras like excursions to the oyster hotbed, and Europe’s longest coastal beach of Arcachon, and nearby, Europe’s tallest sand dune. Some river cruise packages on the Garonne and Dordogne include pre-and-post land excursions to Paris or the Loire Valley and are 12 to 13 days in length. A handful of cruise lines combine multiple river cruises together on back-to-back itineraries that are connected either by direct TGV high-speed train or by overland motorcoach travel. If you have the time and the budget, Uniworld Boutique River Cruise Collection’s 22-day Ultimate France cruise will provide you with a chance to take three river cruises on one trip to France. Once you’ve been to Bordeaux, it is difficult to reflect on the region without feeling some titillation of the palate along with thoughts of uncorked bottles and the scent of crushed grapes fermented to perfection and basking in world acclaim. Once overlooked by river cruise companies, the wine-producing region of Bordeaux, France, is beginning to attract river cruisers who are wine aficionados as well as history lovers, thanks to the region’s intoxicating mix of culinary delights and old-world charm. 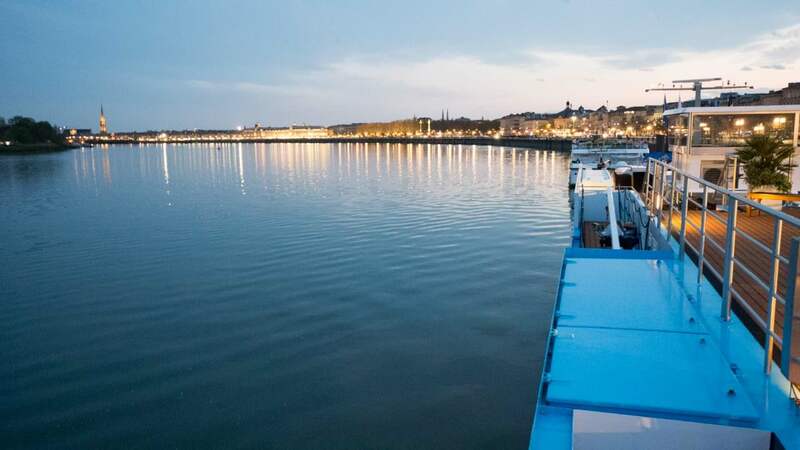 Five cruise companies operate in Bordeaux. I’ve experienced Bordeaux cruises on four of those: AmaWaterways, CroisiEurope, Scenic and Viking. Uniworld also operates in Bordeaux. Of my experiences, I would briefly characterize each as offering ... 1) AmaWaterways, great shore programs, including bicycling and hiking; 2) CroisiEurope, French flair and basic staterooms; 3) Scenic, elegant staterooms with multiple dining venues; and 4) Viking, beautiful Longships and great programs ashore. The majority of river cruises through this region operate roundtrip from the city of Bordeaux, and most (but not all) are a week in duration. Those looking for longer voyages usually have the option to purchase pre-and-post land excursions to Paris or the Loire Valley, and a handful of river cruise lines will even let you combine multiple river cruises together on back-to-back itineraries that are connected either by direct TGV high-speed train or by overland motorcoach travel. 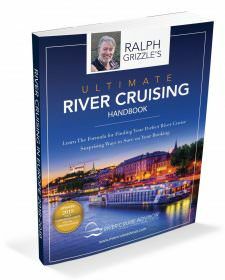 While the distances between ports on these itineraries aren’t so great (you’ll likely remain docked overnight and do very little actual ‘cruising’ during the day), this proximity allows cruise companies to offer more in-depth overland experiences than many other European-based river voyages. In a single week, guests typically visit multiple vineyards for lessons on past and present production methods and samples of the local wines, which can even include dessert wines like Sauternes. 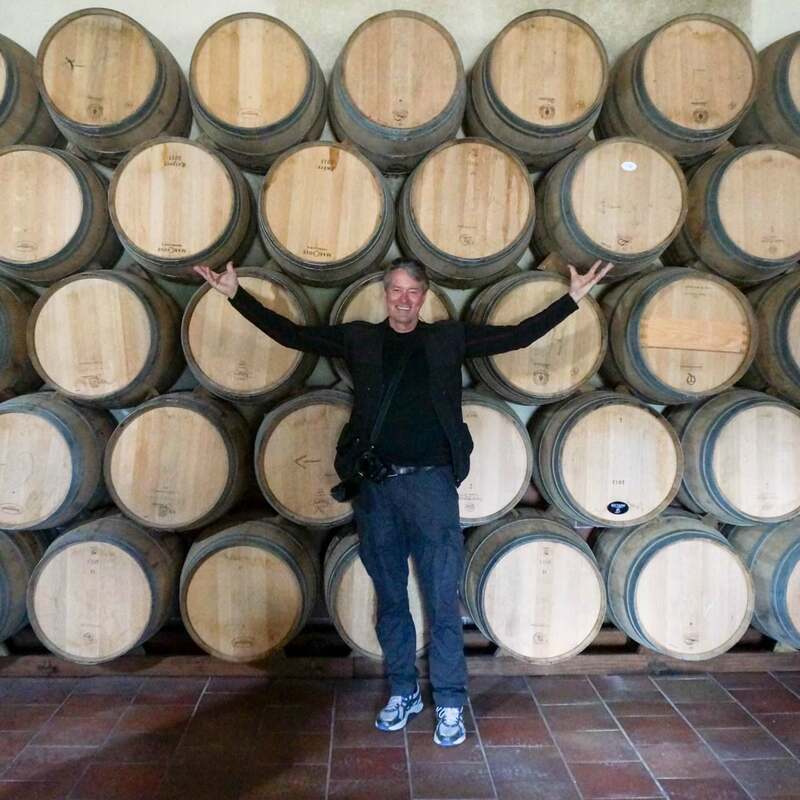 Do you have to be a drinker to get the most out of this trip? Not at all. At every turn, magnificent chateaus rise up and fall over the landscape, punctuated by vineyards that stretch for nearly as far as the eye can see. This is wine country, to be sure, but historic cities like Blaye and Cadillac make for fascinating destinations in their own right. Current incentives when I compiled the chart in May of 2018: AmaWaterways, $250 off per person; Scenic, fly freel; Uniworld, 10 percent off when paid in full; and Viking, two cruise for the price of one and air is offered for $499 per person. Read more AmaWaterways’ Taste Of Bordeaux and In Bordeaux, What Scenic Does Differently.